Geraldine de Kersaint-Gilly is a Certified Wine Specialist by the Society of Educators (US) and has the Advanced Diploma of the WSET, Wine and Spirit Education Trust (UK). She worked in the New York wine retail business for 9 years. She came back to Paris in September 2011 with her family and founded Wine Domini. 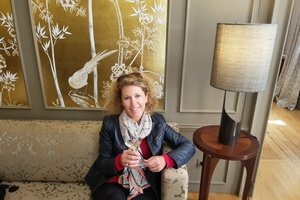 She organizes informal wine classes in English and French at her place, in the heart of the 16th arrondissement. The classes are limited to 12 people to be able to create a warm and friendly atmosphere. Fun, interactive and … educational! Geraldine was born in Champagne and was exposed to … bubbles very early on! 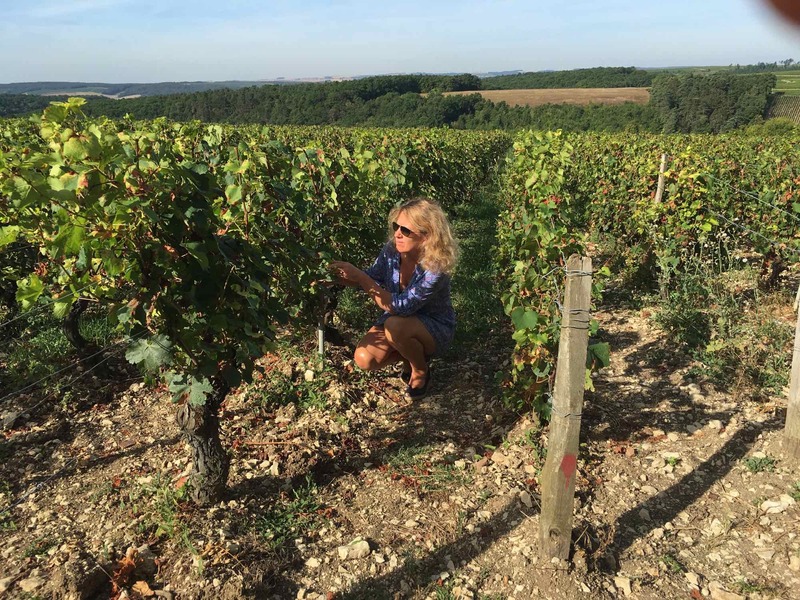 Her grandfather bought a 40 acres vineyard just after WWII in Moussy, close to Epernay. They now produce an average of 240,000 bottles a year.